what brand of shoe is that?!?! 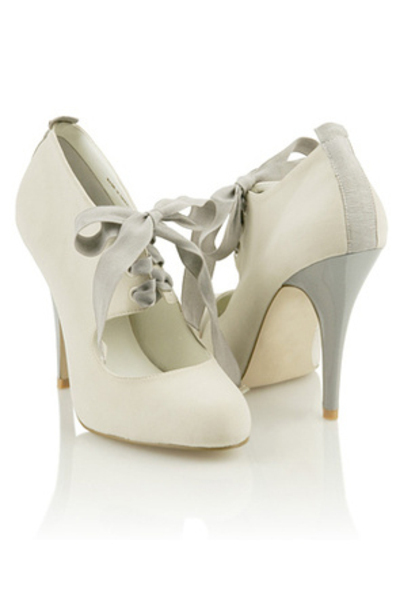 I loved these in black with the aqua ribbon! Made me think "I could so make that..."